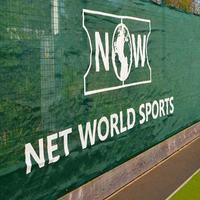 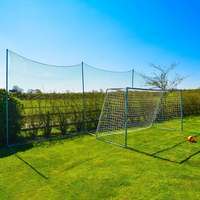 High quality replacement mesh designed for our 4m x 4m roller mesh sight screens. 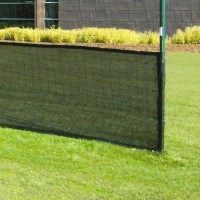 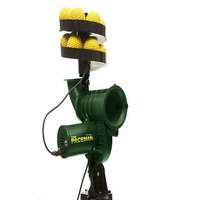 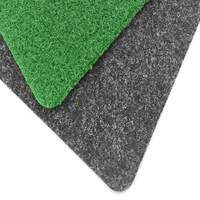 If for any reason your roller mesh sight screen needs a replacement sheet, we have the solution. 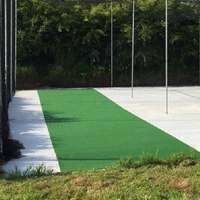 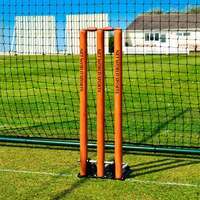 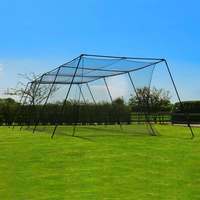 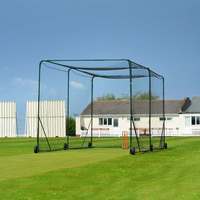 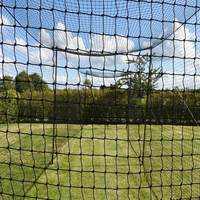 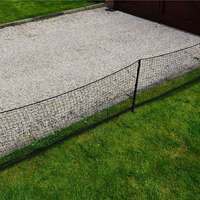 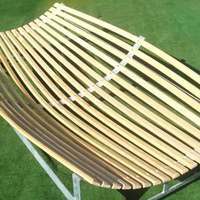 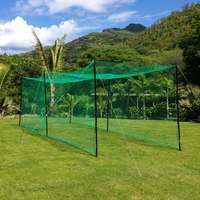 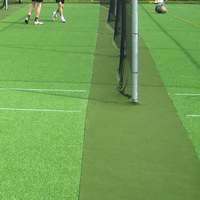 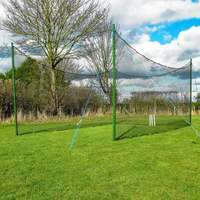 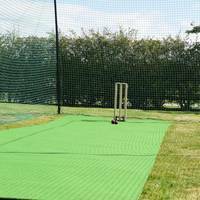 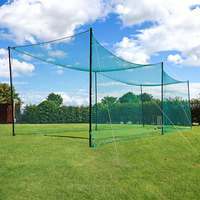 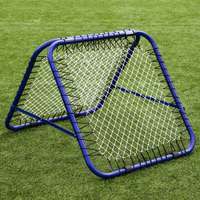 If you require different replacement mesh dimensions, Net World Cricket can also supply custom versions to meet your exact specifications.